We are very pleased to announce a full UK tour in April. 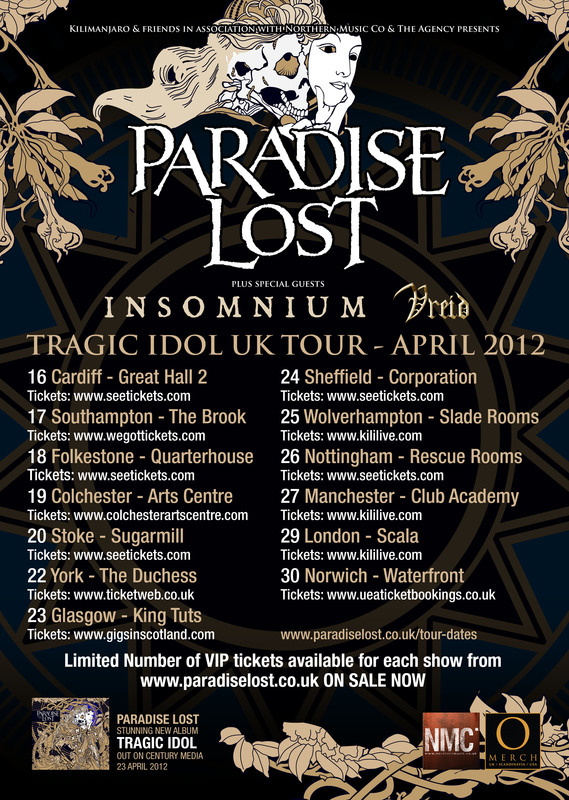 Together with Insomnium we will support legendary Paradise Lost on their Tragic Idol Tour. This will be a blast, and we are looking forward to see you all in April. 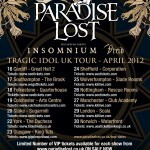 Vreid will do all shows besides the show in Norwich on the 30th of April.